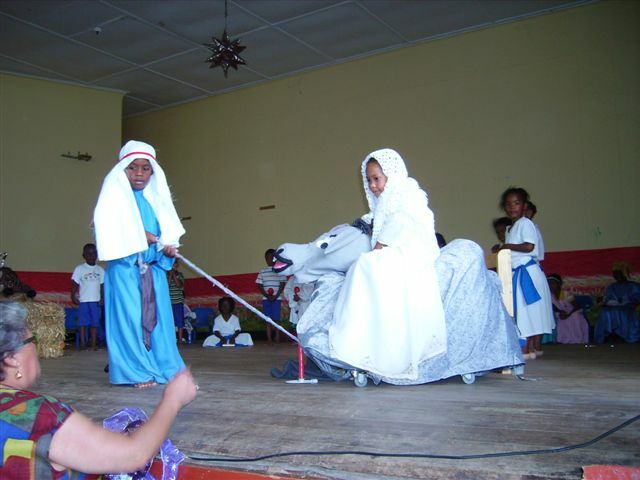 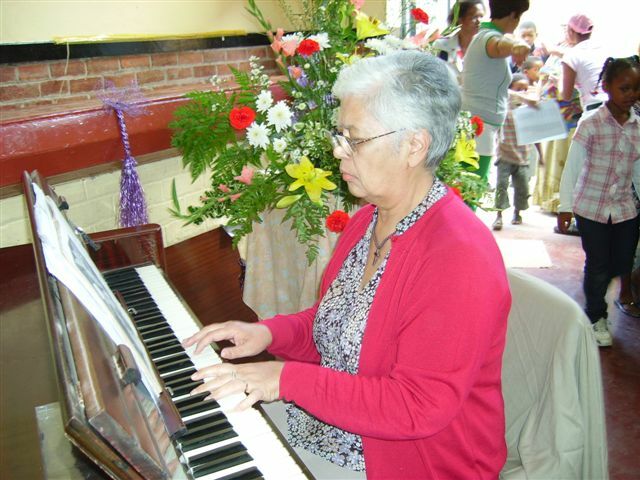 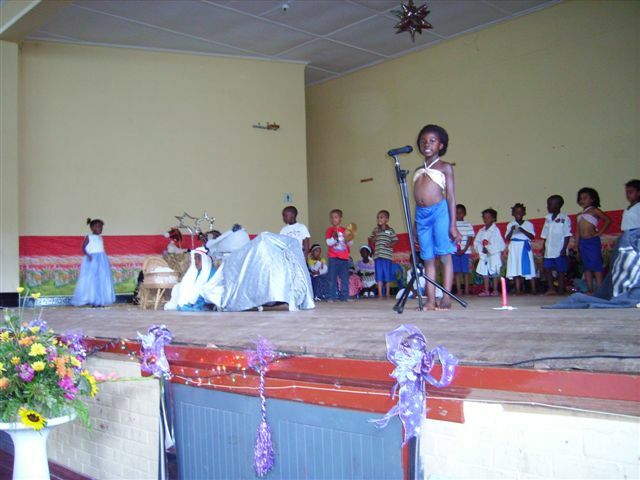 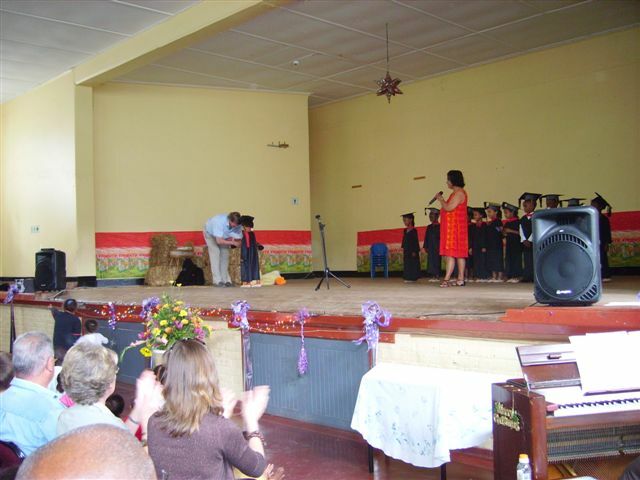 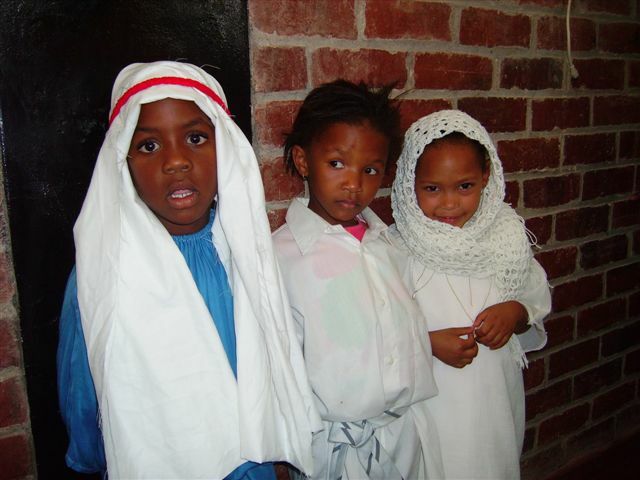 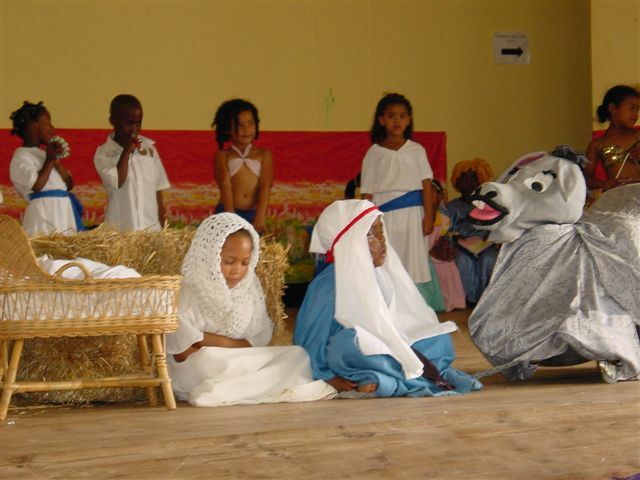 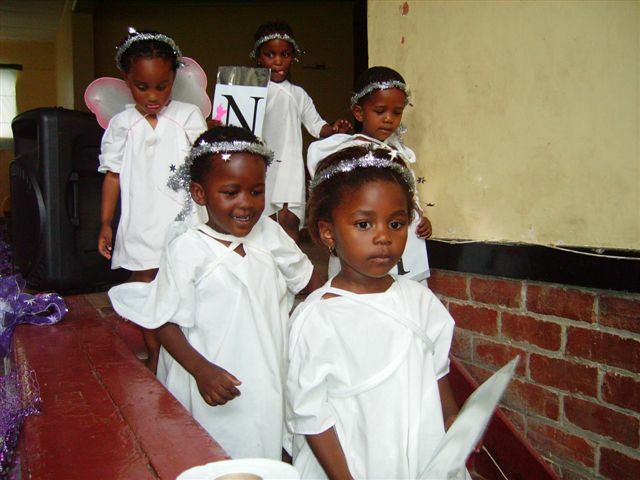 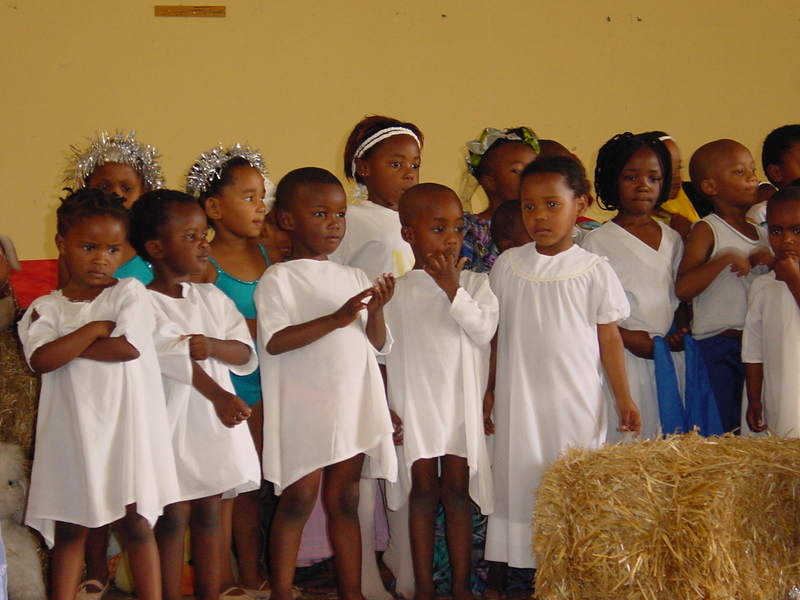 On Saturday 22 November, we held our Graduation and Nativity Play in our hall. 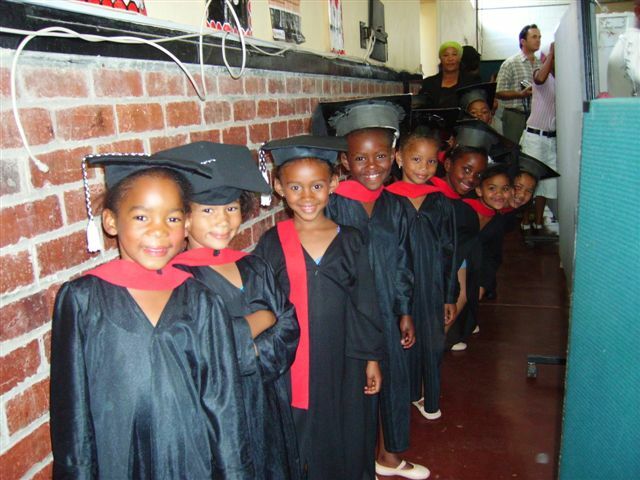 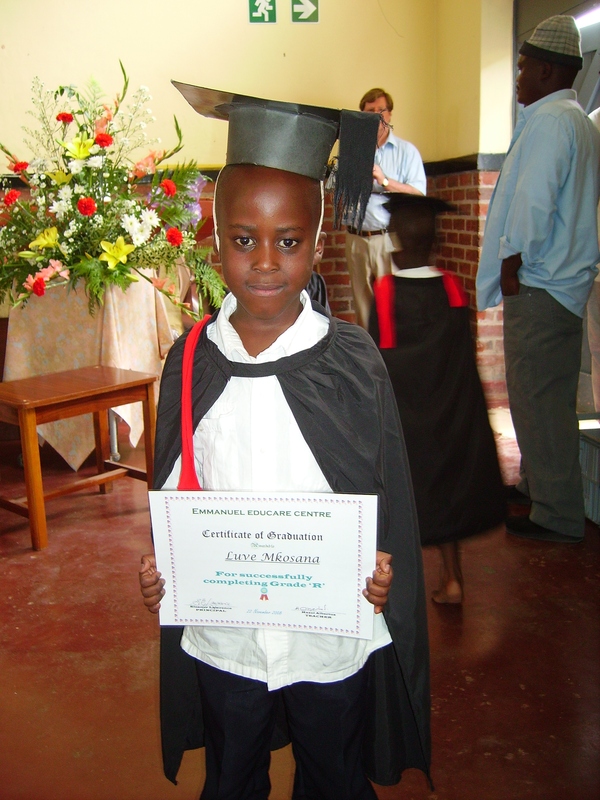 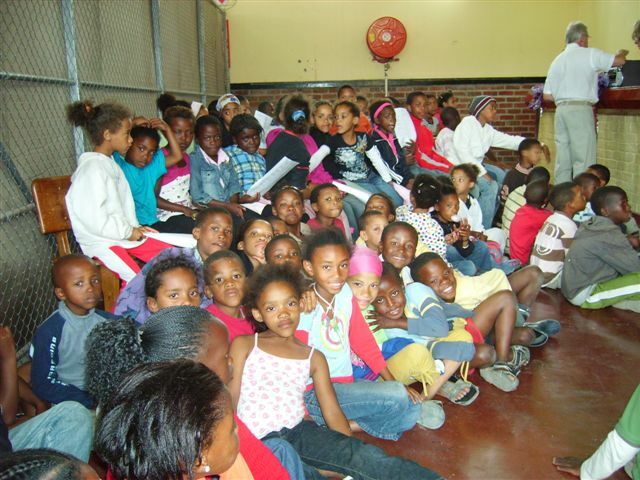 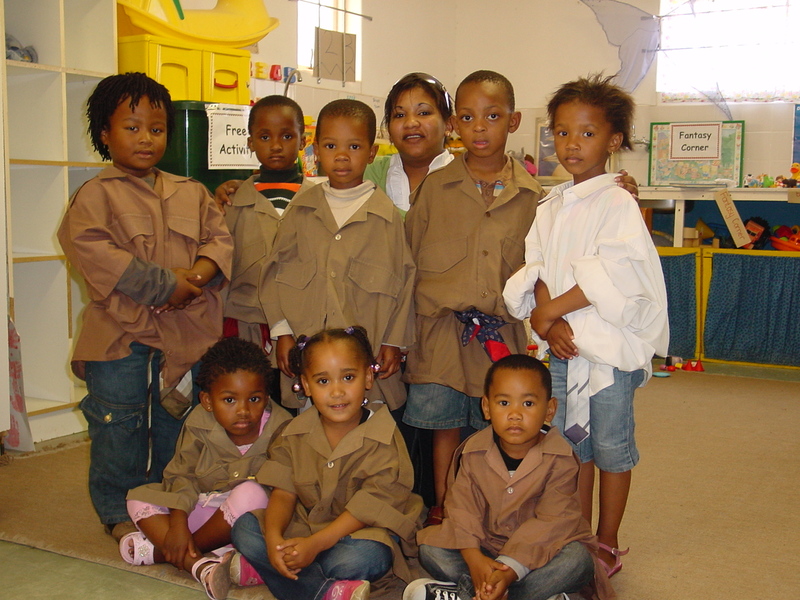 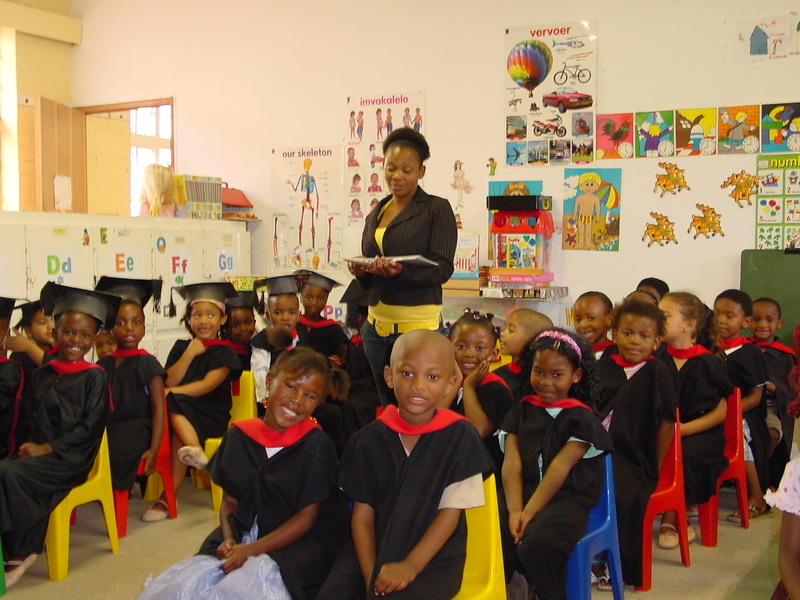 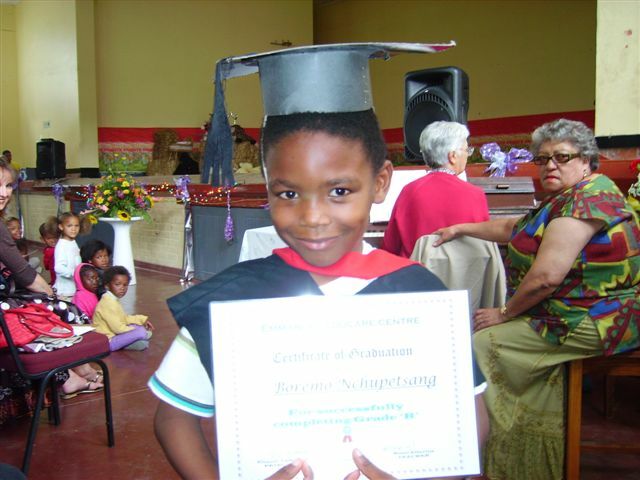 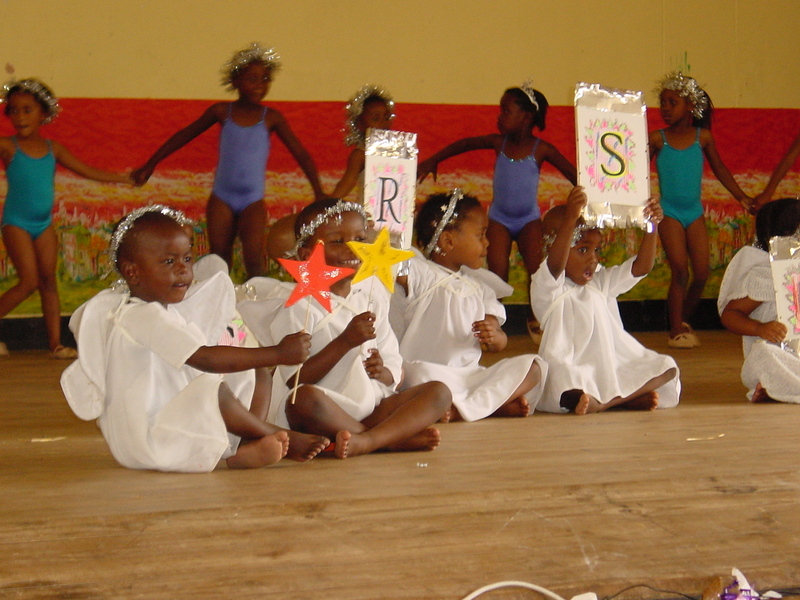 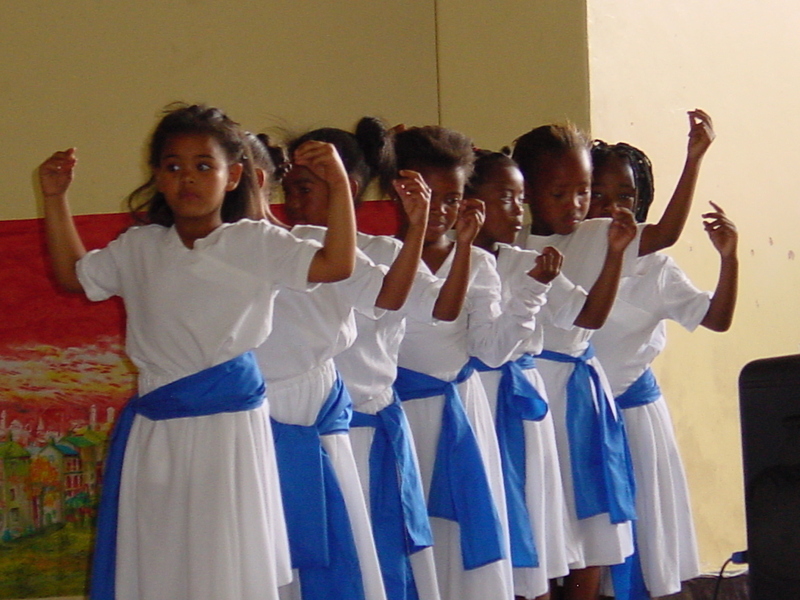 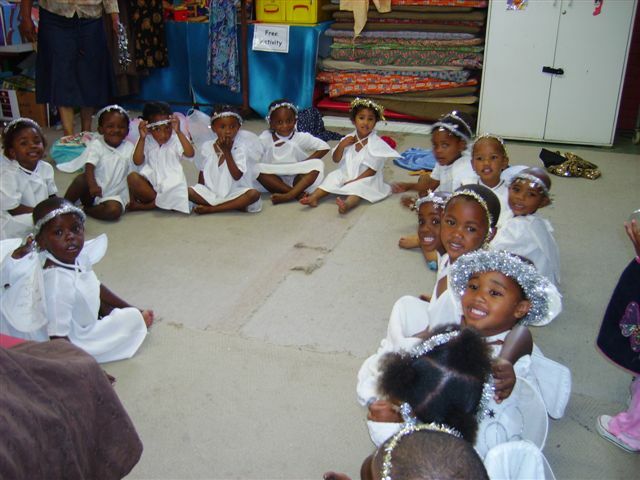 48 of our Grade R Emmanuel Educare children graduated to primary school. 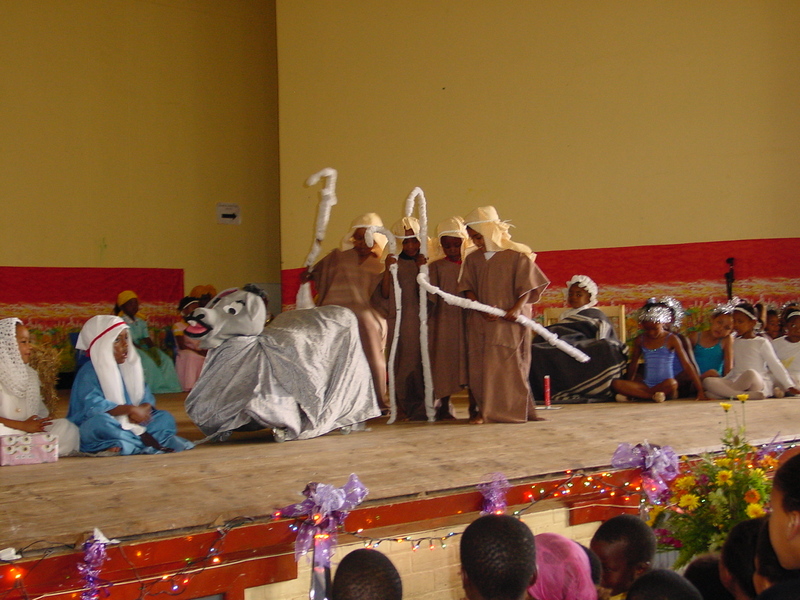 The Nativity Play was great fun, lots of singing and dancing and colourful costumes! 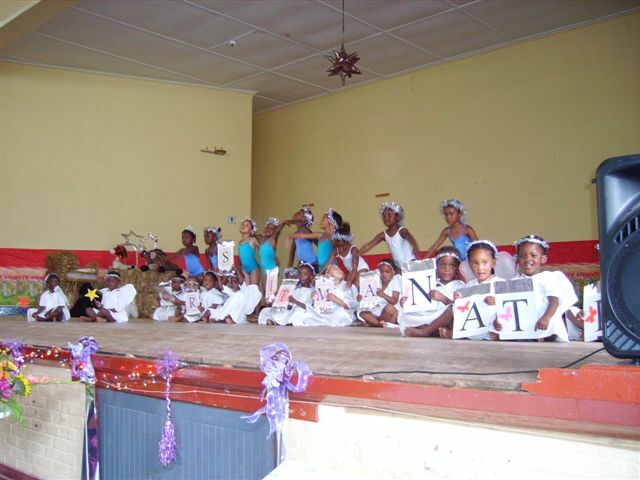 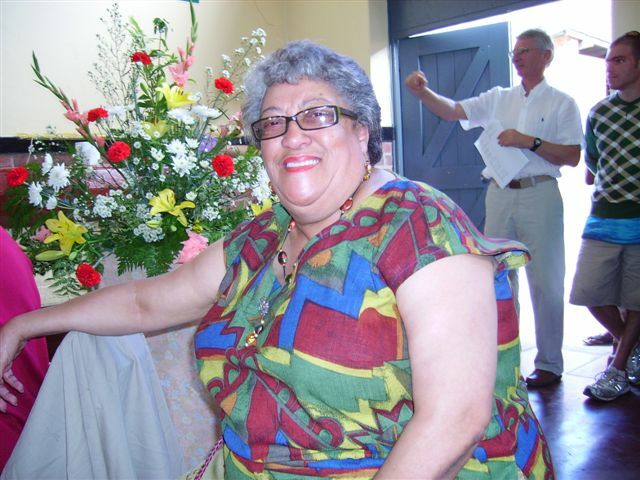 We would like to congratulate teacher Hazel and all the teachers, as well as Karen Butler, our ballet teacher, and of course our Principal Teacher Lawrence for all their hard work in preparing for this wonderful end of year celebration. 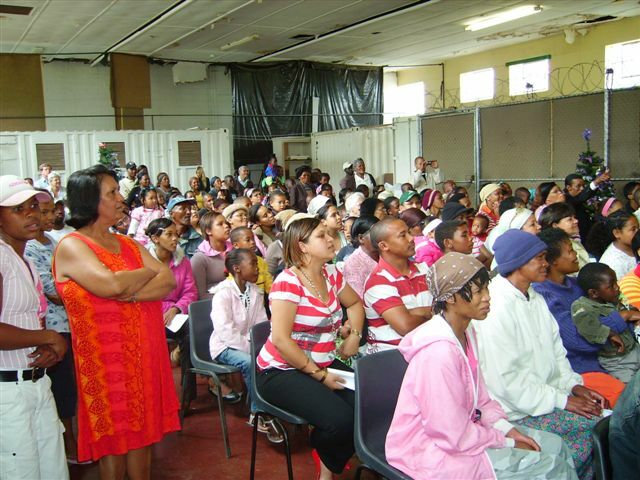 Volunteers, parents and the community attended and the hall was packed!